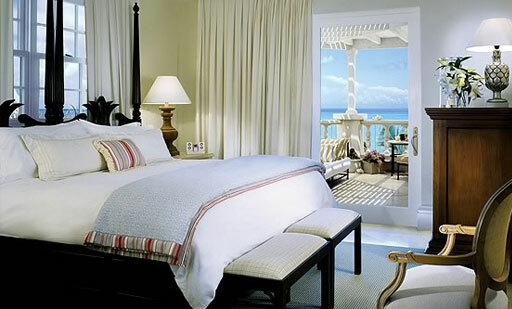 The Palms Turks and Caicos is an exquisite 72-suite resort spanning 12 acres at the heart of Grace Bay Beach – consistently ranked among the most beautiful white sand beaches in the world. 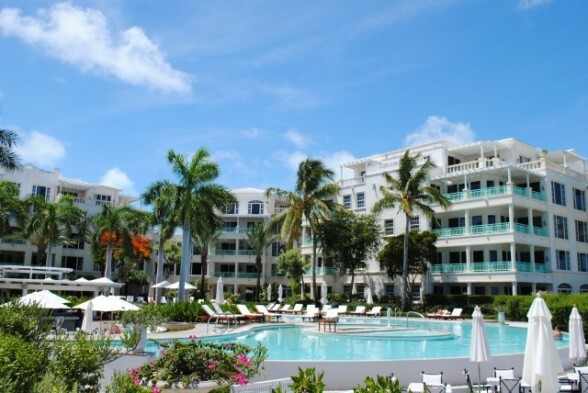 Our stylishly-appointed residences ensure peace and tranquility while world-class amenities, including a 25,000 square foot spa and state-of-the-art infinity pool, promise relaxation and rejuvenation. 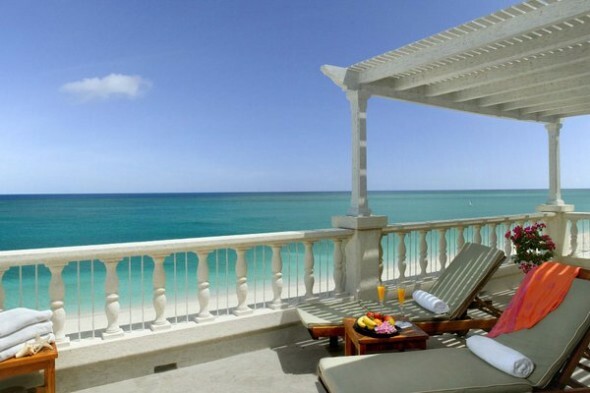 Add friendly staff, outstanding architecture, fine dining, boutique shopping and of course Grace Bay’s sparkling turquoise waters and you have an award-winning backdrop for the laid-back luxe that awaits you.